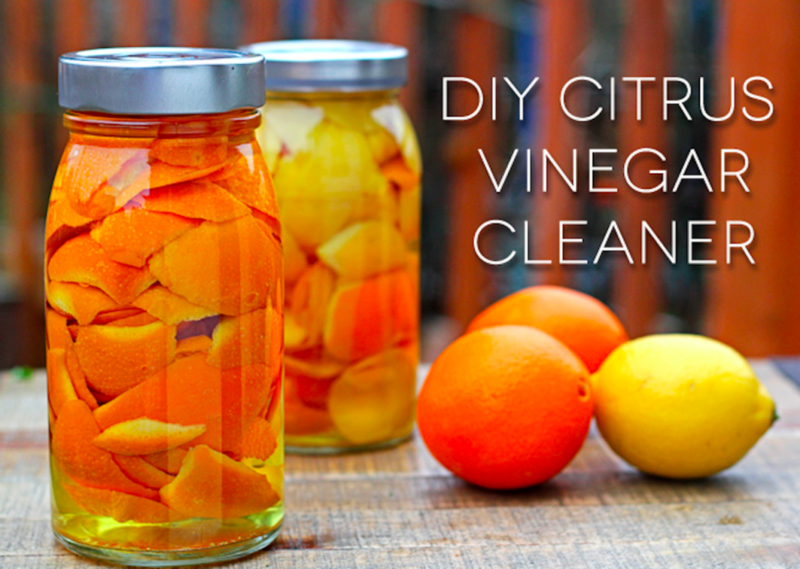 12 insanely simple DIY cleaning products to get your home sparkling! By Adjua Fisher·	 3/21/2014, 10:44 a.m.
We can all breathe a big sigh of relief because winter is finally over! Finally. 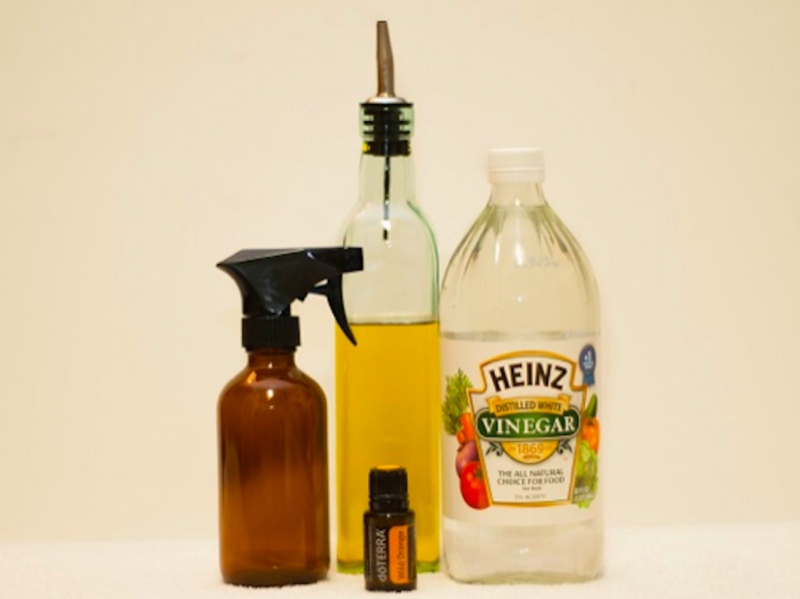 In celebration of spring’s arrival, we found 12 amazing DIY household cleaning products to help you get the spring-cleaning ball rolling. And if you’ve failed, like, every science class you’ve ever taken, don’t worry: You don’t need a degree in chemistry to whip up these concoctions. All of these products are super simple to make. 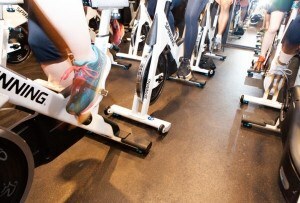 Plus, they’re eco-friendly and easy on the wallet. Bonus: You’ll actually know what’s in that liquid you’re spraying all over your kitchen countertops. What more could you ask for? 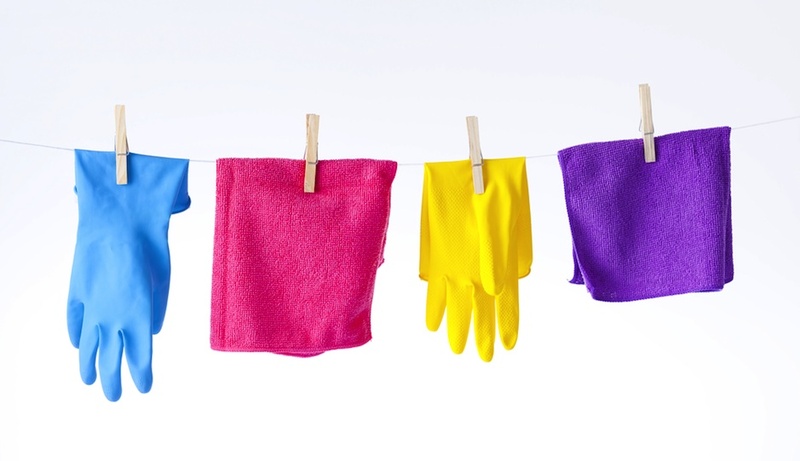 Happy cleaning, folks! This cleanser will leave all of your surfaces looking good, and smelling even better. 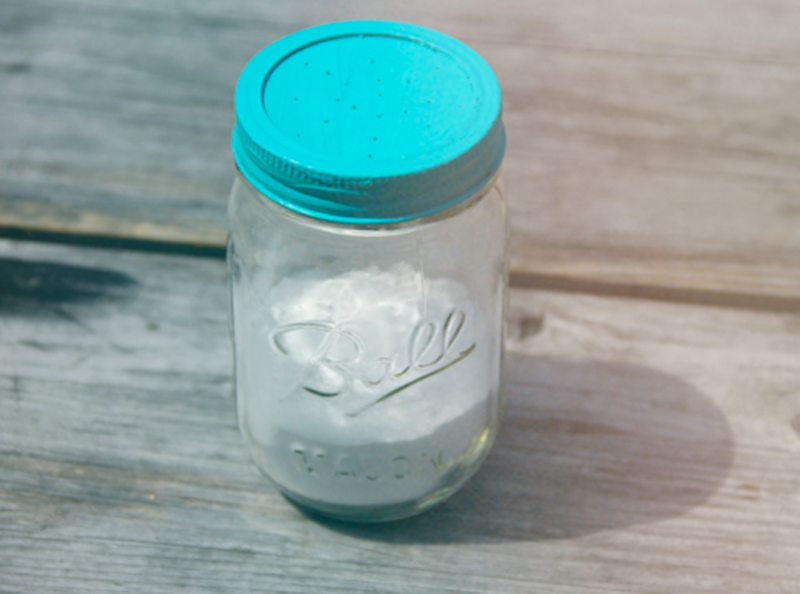 A delicious smelling home is just two ingredients away: Simply combine baking soda and peppermint essential oil for an easy-peasy DIY air freshener. 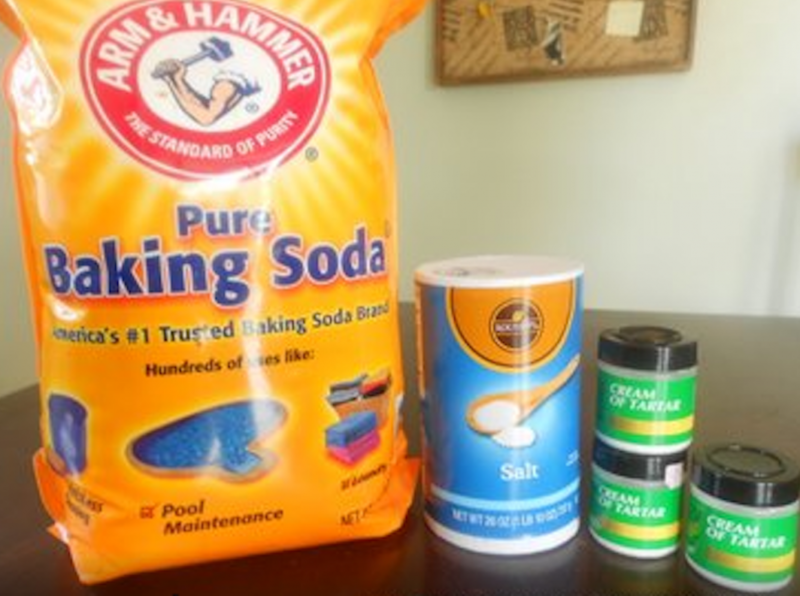 Get sparkling dishes with this super simple combo of borax, washing soda and vinegar. 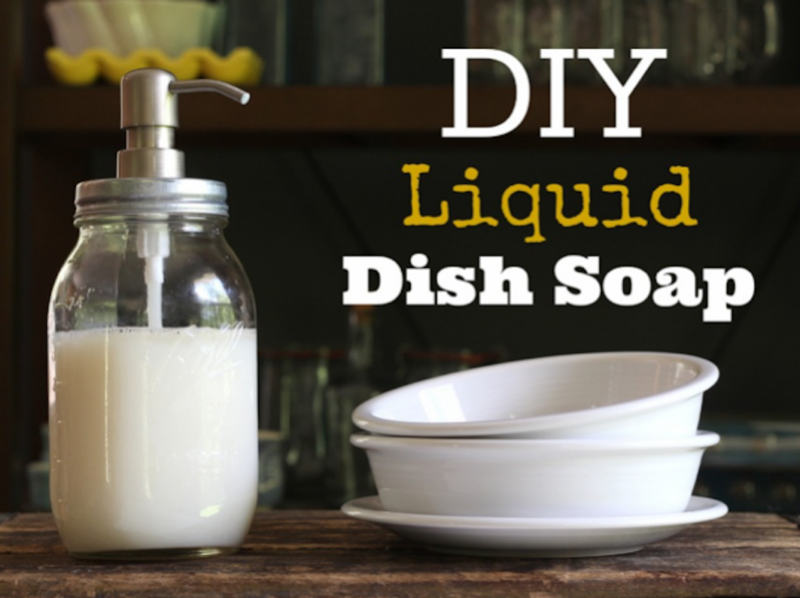 If you're not so fond of the typical dish soap smells, create your own with this simple recipe! 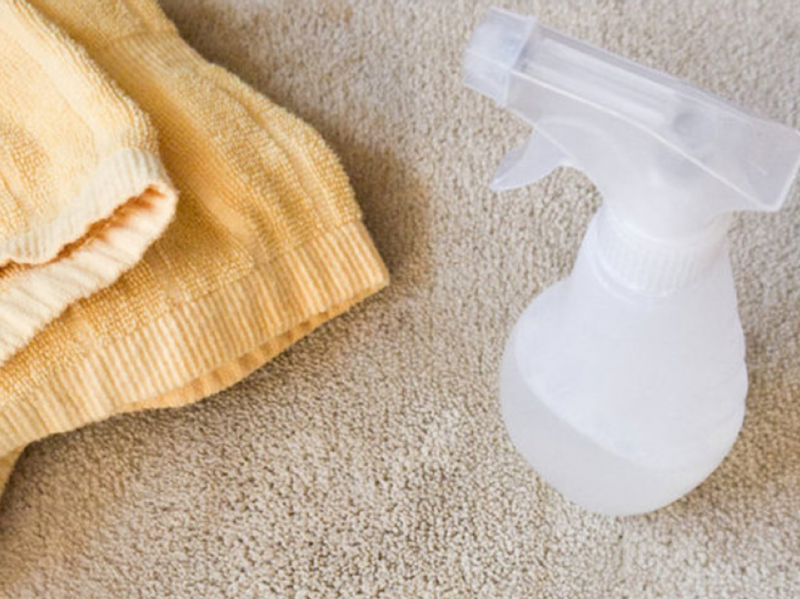 If all of this winter's wet snow has left you with muddy carpets, try this fix: Combine dish washing liquid, white vinegar, warm water and baking soda and scrub away. 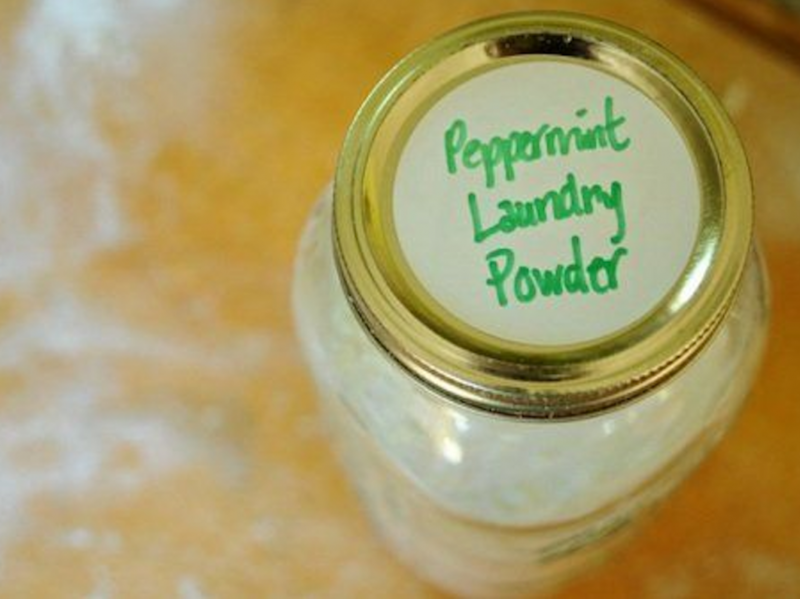 Your clothes will smell minty-fresh thanks to this simple homemade laundry powder. 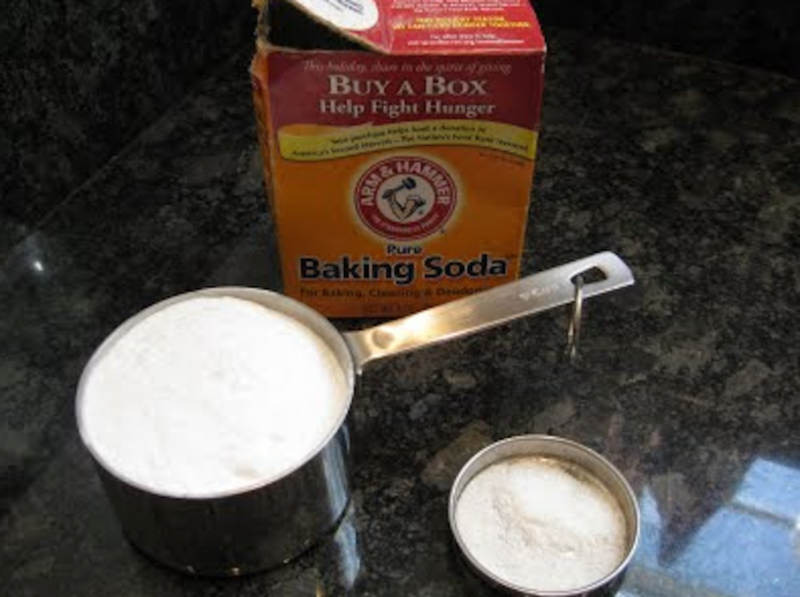 Just combine some grated castile soap, borax, washing soda and baking soda and you're good to go. 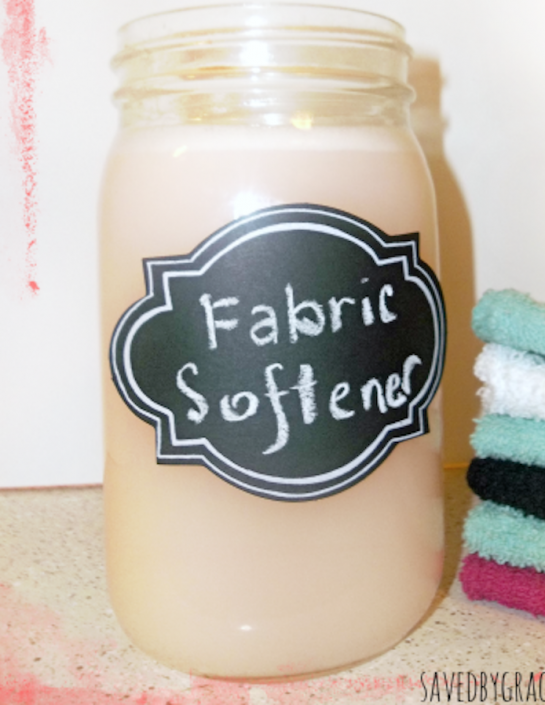 Chances are, you've already got everything you need to whip up this fabric softener: Hair conditioner, vinegar and hot water. If this isn't easy, I don't know what is. 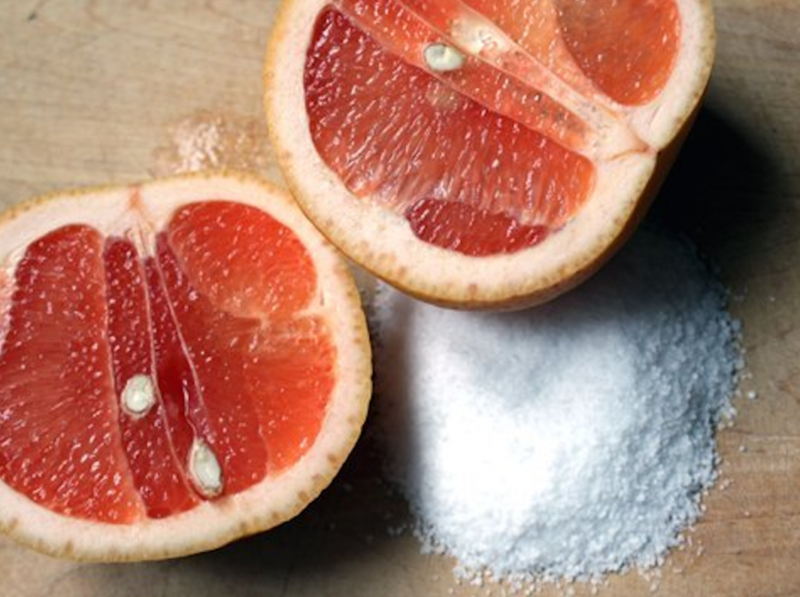 To get rid of bathtub grime, simply sprinkle some salt onto half of a grapefruit and scrub away. Who knew those kitchen cooking staples could un-clog your drains? 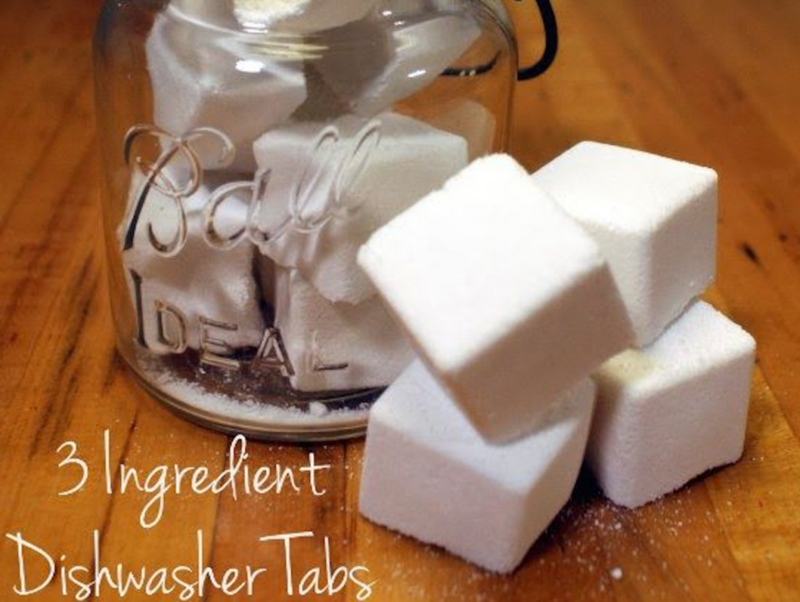 Simply mix together some baking soda, salt and cream of tartar and watch the concoction work its magic. Give your wood furniture a makeover with this easy DIY polish: Simply combine olive oil, vinegar and essential oils for an polish that will work on your furniture and floors. I love the Swiffer dusters, but throwing them away after each use is just so wasteful! 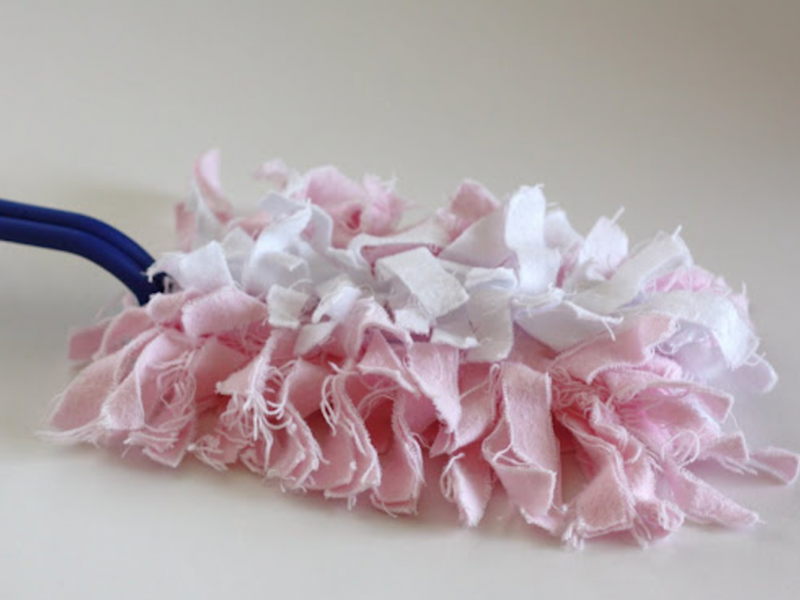 So, why not make your own reusable duster instead? This non-toxic and no-hassle silver polish will keep your forks and knives looking brand new.